No matter how your house is clean and airy, the ants still can appear in our place and cause us many troubles. One of the main reasons that the ants appear in our house is for finding foods. Some people think that the ants just bite and make us itching. In fact, they can cause many serious sicknesses to human, such as fever or infection. Besides, they also carry many microbes and bacteria from the less hygienic places to human places and foods. Moreover, their reproduction rate is really fast, so we must have many best solutions to prevent the nuisances that the ants bring to us. Before talking about the solutions, there is some information about the ants that people should know. The ants live as a group and each nest has at least 100 thousand ants. They are born by only one ant which calls queen ant. If you encounter any ants in your house; especially in the kitchen. It is the thief ants, their main job is finding the foods. That is the reason why do we usually see these kinds of ants in our kitchen. Why do we have to get rids of Ants? In fact, the ants do not only bring us many unpleasant feelings like itching, sometimes, it also brings us many serious sicknesses, such as diarrhea, smallpox or food poisoning. Furthermore, in some serious cases, it causes to the death in some children as well as adults. The ants only attack humans when they think humans are the obstacles from their food supply. If you know about the ants, you must know that there are some dangerous venom ants and might appear in our house like fire ants or big ants. How to get rids of Ants? 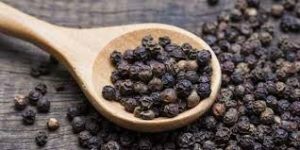 Because of the troubles that the ants bring to us, there are the amounts of articles have been published in order to help many people prevent it. However, not many of them mention about using available stuff or ingredients in our place or using the low-cost methods to prevent or evict the ants at our home. Do you know a chalk contains calcium carbonate (CaCO3) which definitely stop the ants come to your place? Just draw some lines or circle around the dishes, the ants never creep on it. If you do not have any chalks at home, you can use the eggshells by drying and crush it. Then, sprinkle around the needed areas. The ants never want to go through this powder to find food. Therefore, sprinkle some flour on the food shelf or any places where you can see the ants in your house. You can definitely get rids of the ants by this method. Similar with chalks, vinegar is one of the best to eliminate the ants. 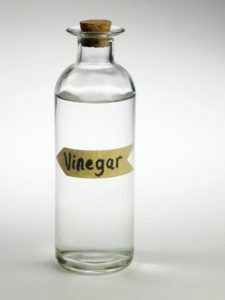 By pouring the vinegar and pour water with the ratio 1:1 into a spray, then spray on any needed areas, the ants really hate vinegar smell and they will definitely leave your place. If you see any ants are creeping on the floor or looking for your sugar bowls in your kitchen, you can trick them with some peppers. It is quite funny to talk about this but it really works because by sprinkling some peppers, the ants will think there is no way in the front, and they will go away. 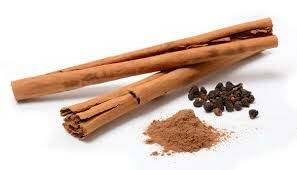 If you like cinnamon, then you can use it to prevent the ants. By putting any cinnamon leaves in the needed areas, such as kitchen, fridge or wall, the ants will go away. If you do not like cinnamon, you can change to clove. If you want to remove the ants in your garden, orange peels are a good choice. 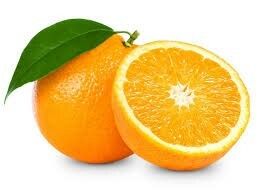 Putting some orange peel into a warm water in 10 minutes and grind it with the blender. Then, pour it into the places that you do not want the ants appearing. If you want to get rids of ants and some other insects like a cockroach, you must use lemon juice. 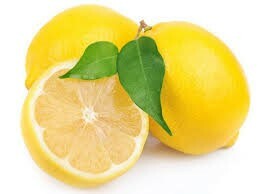 Firstly, you need to spray little lemon juice on window sill or doors, then squeeze lemon into any needed places. Finally, you can sprinkle lemon peels around the aisles to prevent the ants. In order to protect your cake box or any sweets on the shelf or table, you can use double-sided tap. 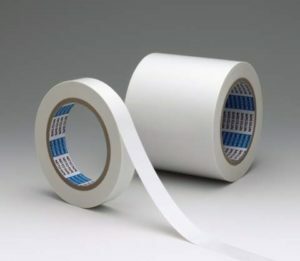 Creating a circle by a double-sided tape, and when the ants will be stick on these tapes when they try to get their foods. 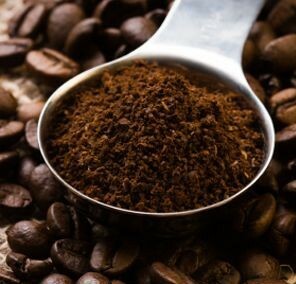 There are so many people who successfully evict the ants by using coffee grounds. If you see the ants and know the ants’ nest. Then just sprinkle some coffee grounds, it will make the ants scared, feel uncomfortable and move away. Besides, you can sprinkle some coffee around your house to eliminate the ants, they will never come back. In the ants’ body, there is a protective acid. 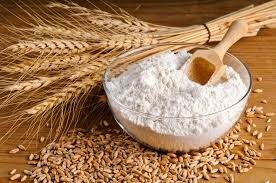 Therefore, when we mix baking soda and sugar powder and place it in the needed places. 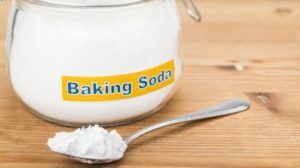 When the ants eat this baking soda, they will die. This is one of the best ways to eliminate fully the ants in our place. 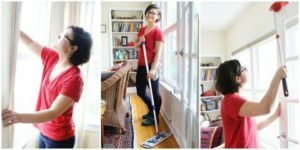 Besides of these 10 effective ways to get rids of ants in our place, you must do these things in order to not let the ants come back. Regularly dispose of the garbage is one of the most effective ant prevention because the ants really love the leftovers in the wastebasket. Keep your place clean; especially, the kitchen. If you have a garden in your house, you must check it regularly to avoid ants nest and spread into the house.